It's hardly news that life can get a little tougher as you get older but, not content with the common wisdom, a group of Oregon researchers decided to examine the matter more fully. They studied 1,300 men aged 53 to 85. What they found was that gentlemen who are relatively happy with their lot in life tend to stay that way until they hit the 65-70 neighborhood, when about 20 percent of them begin to feel that life is increasingly a series of hassles. “But once you turn 70, how you react to these hassles changes and may be dependent on your resources or your situation in life,” added Aldwin. The researchers looked at three main models. One, known as the hedonic treadmill model, suggests that how happy or unhappy you are is relatively stable throughout your life, outside of a few up-or-down blips. 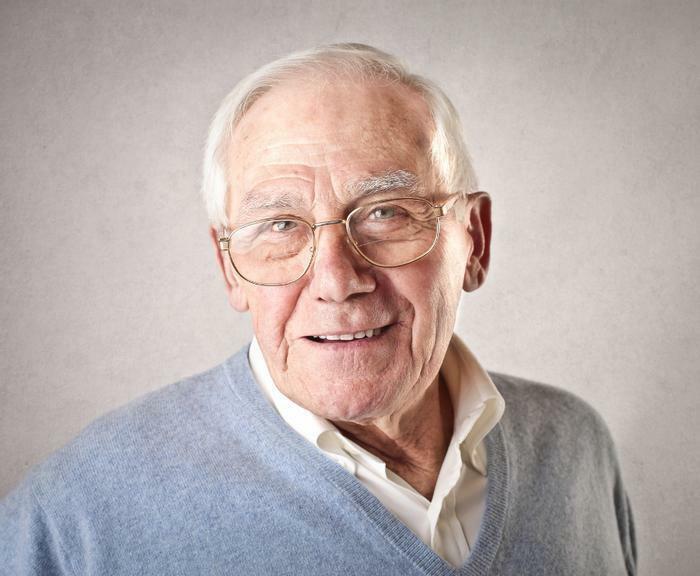 A second theory posits that in general things get better as you age, while the third says your life will spiral downhill rapidly once you turn 80. The study found some support for all three models, depending on whether you looked at hassles or uplifts – and the age of the men. How men appraised their uplifts was stable, the researchers say, supporting the hedonic treadmill theory. But how they appraised hassles depended on their age: Appraisals got better through their 60s, but then started to become more severe in their 70s. Results of the study, which was funded by the National Institutes of Health and the Department of Veterans Affairs, are being published in the journal Psychology and Aging.